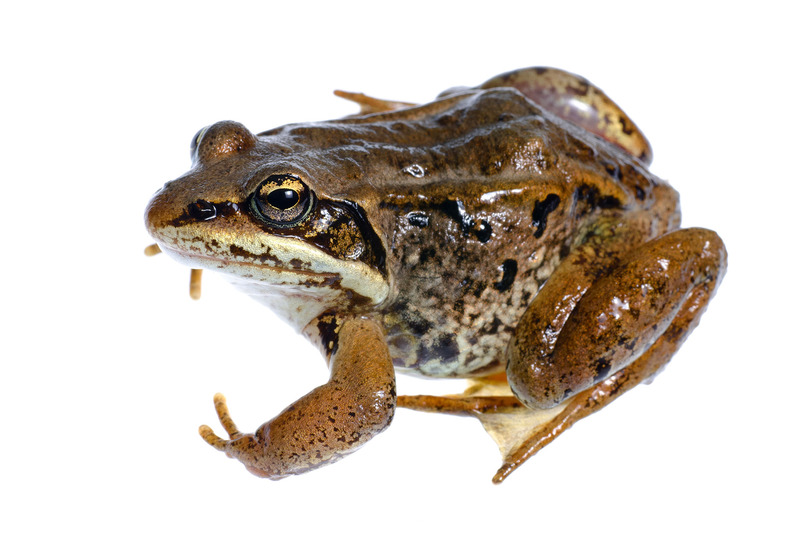 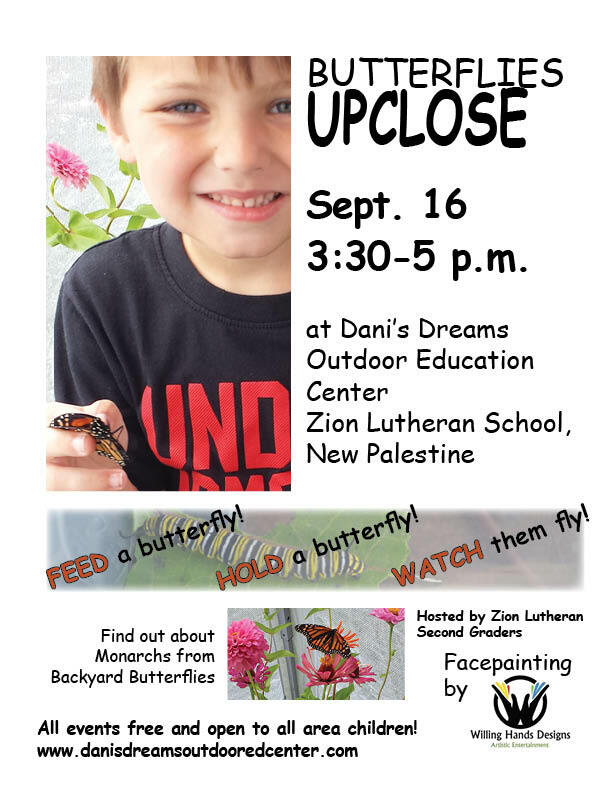 In its eighth year, Dani’s Dreams will be providing students throughout Hancock County the chance to “Change the World.” The center’s mission is to empower kids to take responsibility for the environment and its creatures through innovative programs, projects and events. 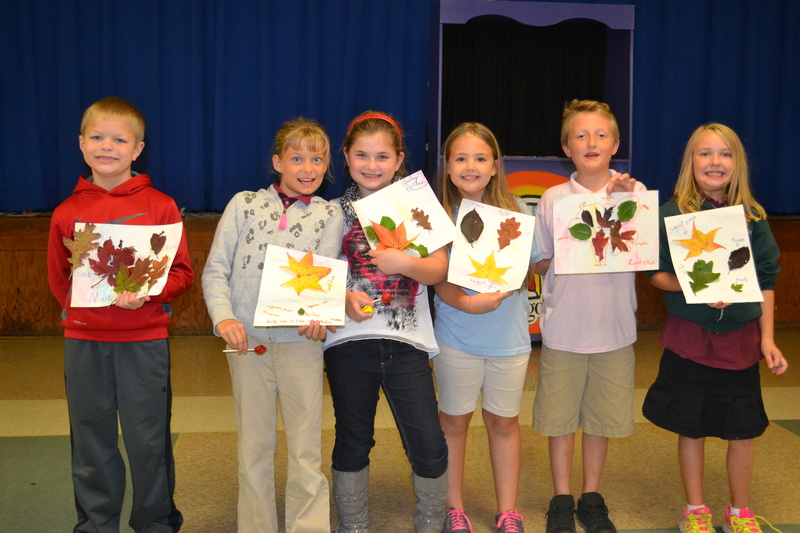 We can tailor your visit and/or your classroom, troop or group project to your educational needs. 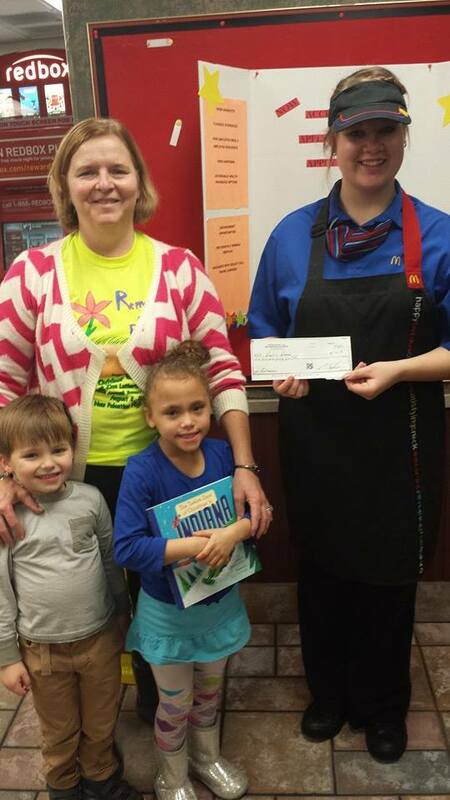 Support Dani’s Dreams through donations and sponsorships of events and projects. 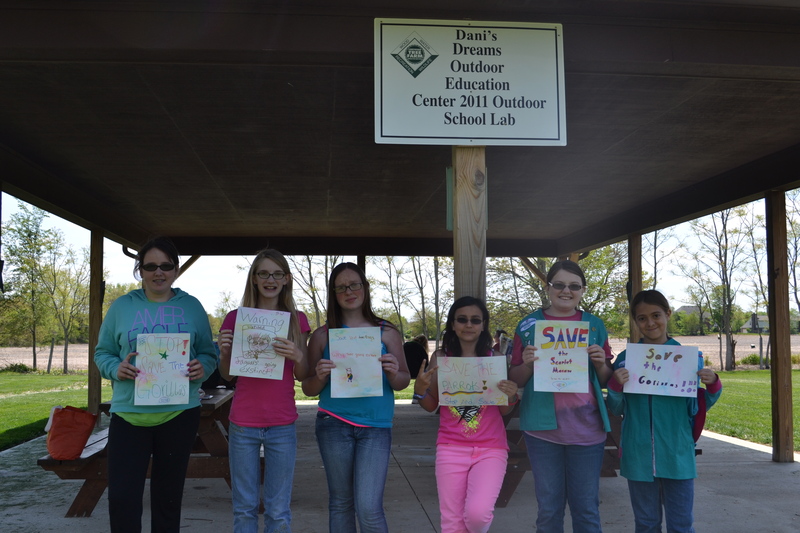 Our membership campaign will begin soon – look for ways you can join Dani’s Dreams Team! 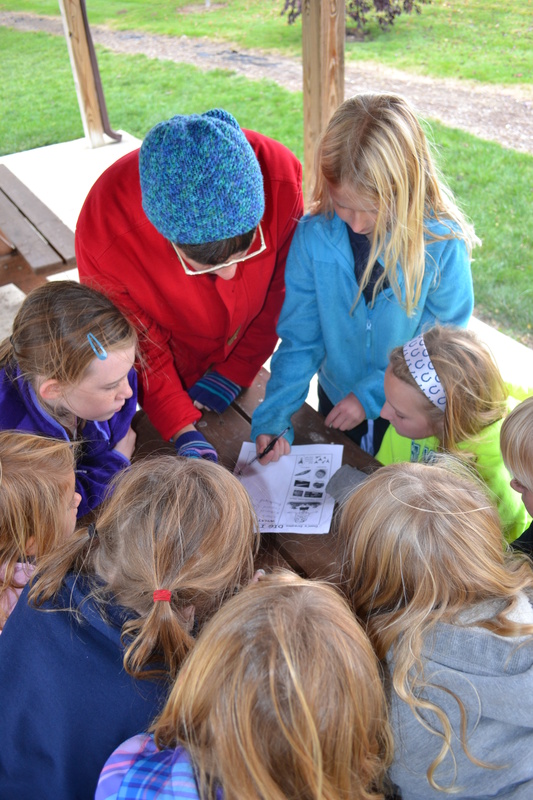 Girl Scout Troop 1134 from St. Michael’s School in Greenfield took a whirlwind tour of Dani’s Dreams in Oct. 21, learning about local birds and their songs, checking out the fossils and then going on their own archaeological dig for authentic fossils of their own. 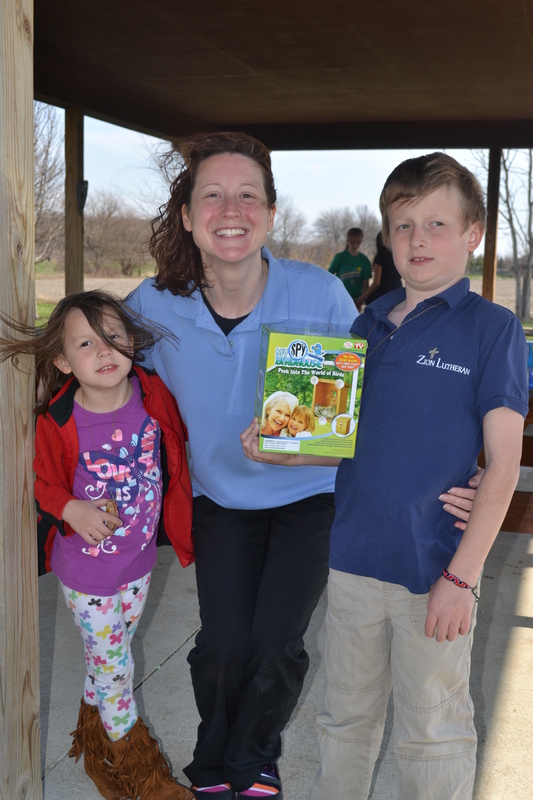 Troop 1134 leaders are Maura Hutchinson and Stephanie Capen. 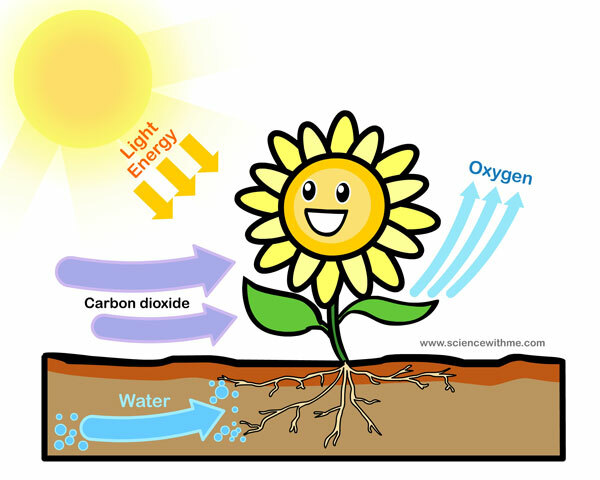 carbon dioxide. 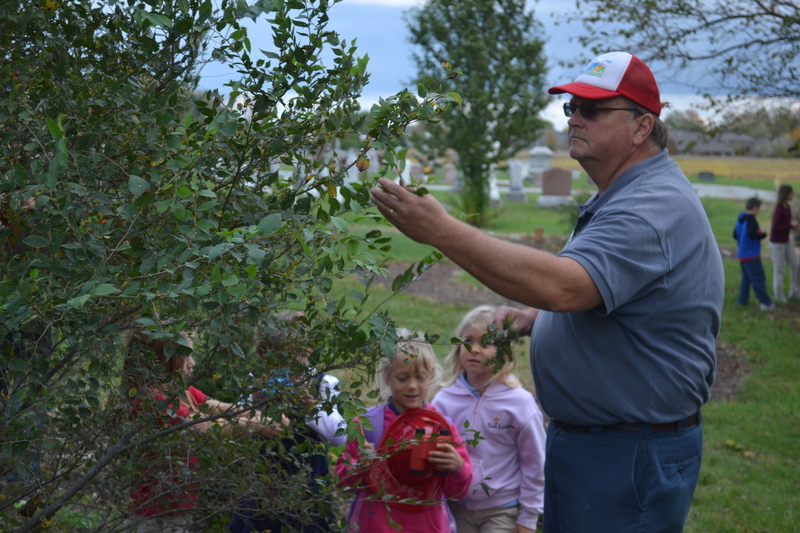 Trees are helpful in making gum, picnic tables, cutting boards, doors, and trees help keep the soil on the ground from having erosion. 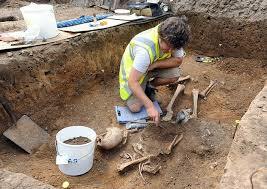 Trees are wonderful plants that God made for the enjoyment of humans and animals. 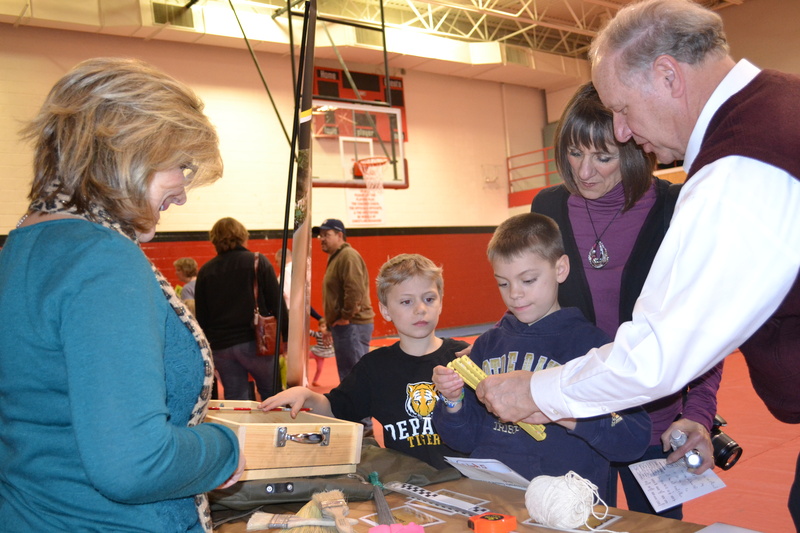 Dani’s Dreams Director, Donna Griffin reached a long-held dream in October when her children’s book, “The Twelve Days of Christmas in Indiana” was published. 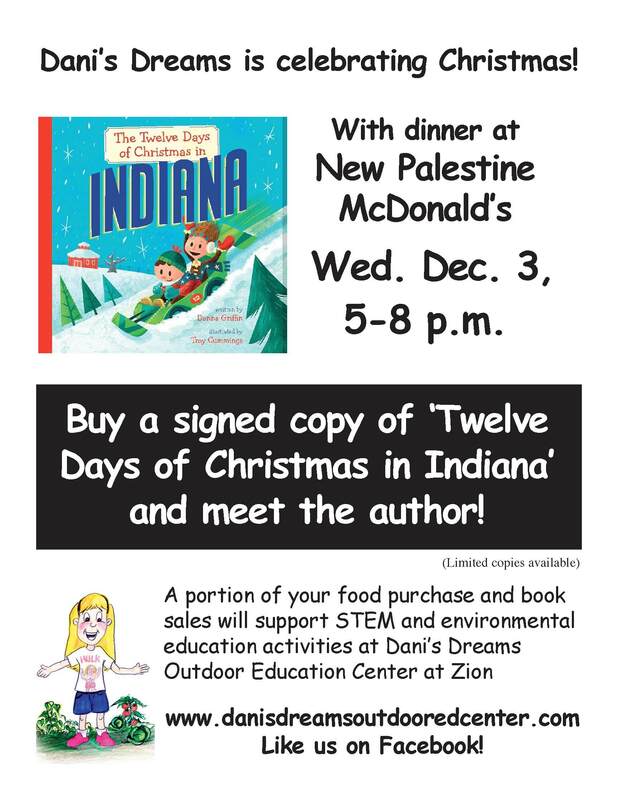 Griffin shared and signed the book during a McDonald’s Fundraising Night in New Palestine with proceeds going to support Dani’s Dreams Outdoor Education’s Center’s mission to support innovation and STEM education in and outside of the classroom. 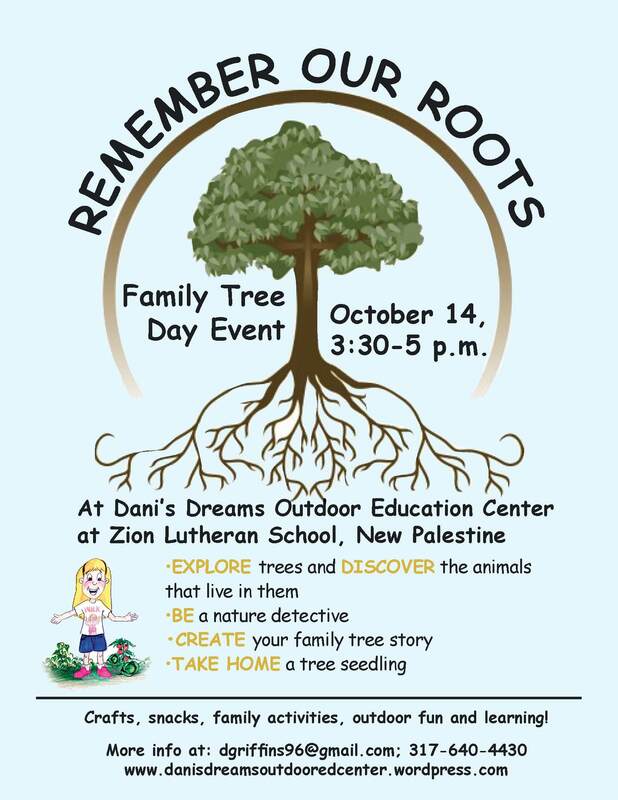 Hancock County kids are invited to Dani’s Dreams Outdoor Education Center at Zion Lutheran School for fall food, fun, activities and crafts. 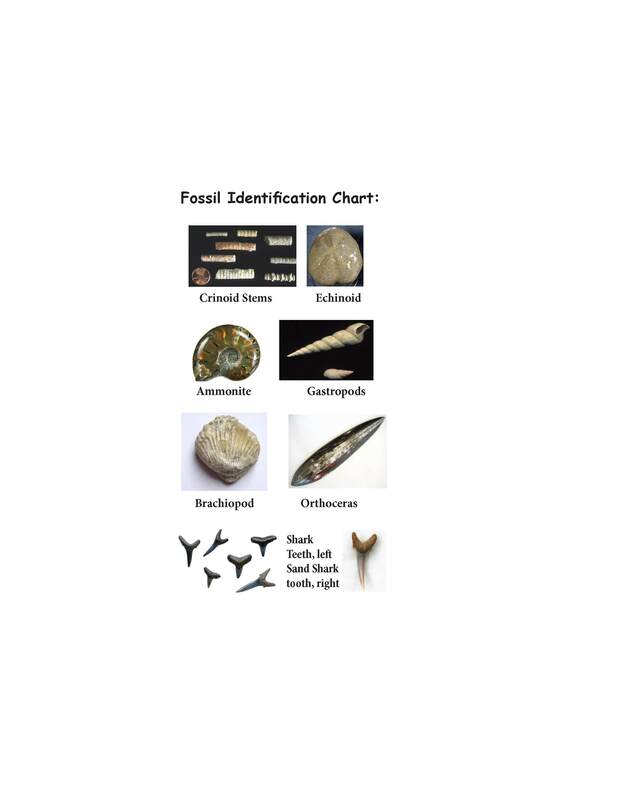 Paleontologists are scientists who study ancient plants, animals, such as dinosaurs, and the climate of the prehistoric past, search the Earth for fossils and other evidence of ancient life. 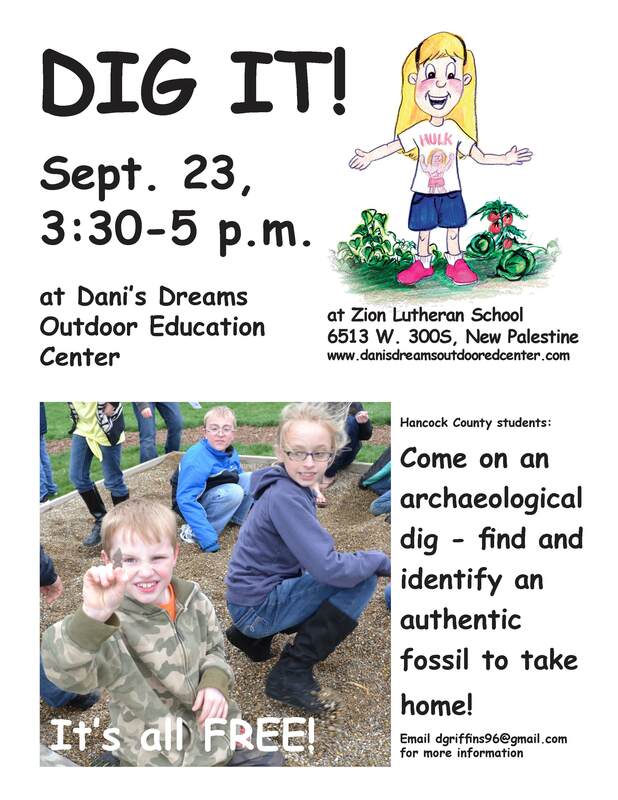 Don’t forget to come to Dani’s Dreams Sept. 23, 3:30-5 p.m. and join us on a special dig to find a fossil you will be able to take home!